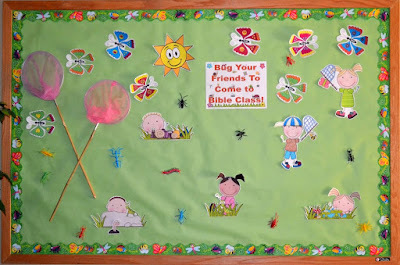 I have done this bulletin board off and on for over 20 years! The kids love it, even if they don't like bugs! The original bulletin board graphics that I usually use, are not sold any more. So, I decided to use the graphics from www.ScrappinDoodles.com to print new and make it available for you to make. 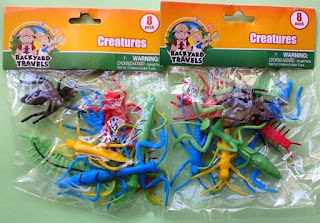 I also purchased 2 bug catchers at Dollar Tree, as you can see on the left side. I just stapled right through the netting and they are staying up! You can use the bugs that I have included in the download, or you can purchase some that you like to save the printing & cutting. 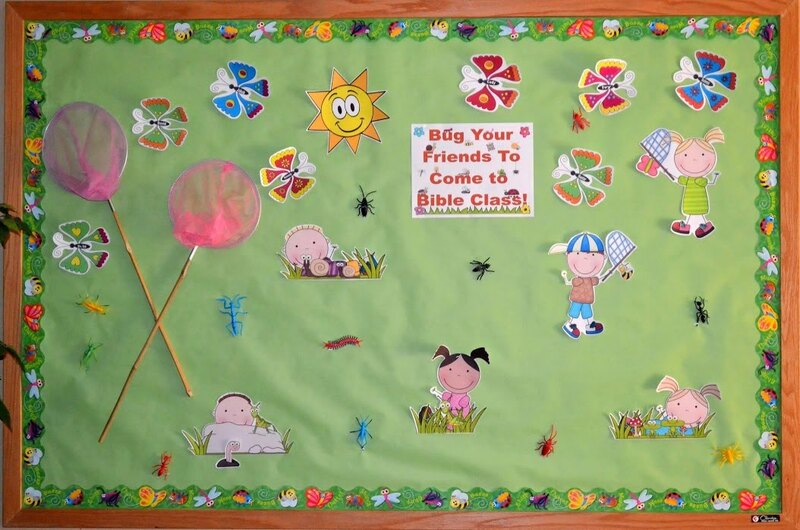 The big key for this bulletin board is the plastic bugs that I purchase and staple to the board. They really make everything pop and is more fun for the kids. I purchase my bugs at Dollar Tree, but you can find them at several stores. You can print the title here. You can print the kids and bugs here. 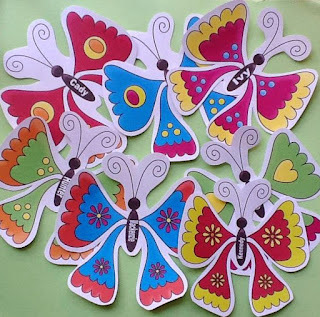 I printed the butterflies and added the kids names on the bodies. The kids love their names and/or pictures on the bulletin boards! You can print the butterflies here.